After a particularly rough day at the office my daughter said this to me. “You are NOT the Boss of Me.” It was a typical rant in a stressed moment between a tween asserting her need for independence to a stressed-out Mom that wasn’t slowing down to truly listen or empathize. It was a funny wake-up call for me. I knew exactly how she felt. It is human nature to want to be in control. And for creative independent souls like my daughter and myself, it is a birth right. I was offering her advice based on my experience that wasn’t necessarily grounded in the facts of her situation. I was a kid once, so sure I knew how she felt. She knew I was wrong and did not like it one bit. The Marketing profession is like this. Everyone is an expert because everyone is a consumer. Everyone has an opinion generally not grounded in fact but in personal experience. Unlike others in the C-suite, Marketers may have very deep knowledge but at any moment can be questioned based on an executive’s, or their family member’s, personal experience with the brand. This can be maddening. “You are NOT the Boss of Me.” Marketers know who the boss is. 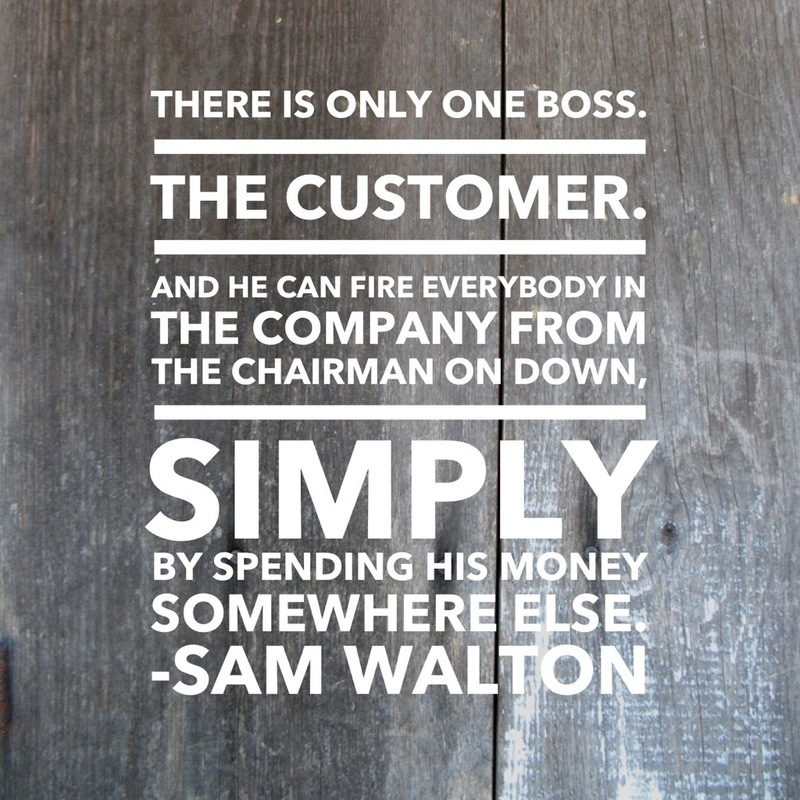 The consumer is the boss. Thankfully, every day new tools and resources emerge to give a strong voice to consumers based on insight, research and data. Today my role is Chief Customer Officer. The title is a purposeful directive from our CEO to the organization to put the customer front and center- grounding each and every conversation on solving customer needs. It creates healthy dialogue and transparency. So in those stressful moments when everyone from the Board to the Intern has an opinion, we never forget who is truly the boss. I believe every marketer has two key roles in their organization. 1) Guide and inspire the organization to be customer-centered 2) Anticipate, innovate, and solve customer needs in ways they never imagined! Marketers, let’s make 2015 the year of the boss.